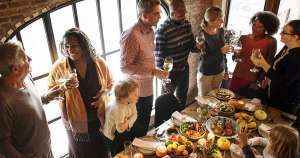 Holiday Hazards: Is Your Home Safe for Guests? Here come the holidays! Accidents happen, but you can take steps to make your home safe for guests and keep things merry and bright. 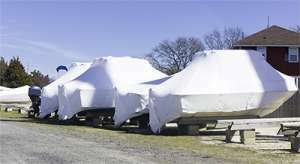 As we prepare for another New England winter, take time to secure safe winter storage for your summer recreational vehicles such as RVs, boats, motorcycles, or fair-weather cars like convertibles. 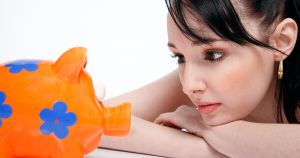 Saving for Your Future is Great; but Are You Planning for It? Saving is a key component of financial planning, but it’s only one part of the puzzle. If you are one of the many people without a financial plan, take some time this month, Financial Planning Month, to get on track. 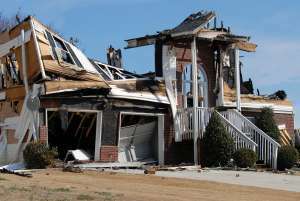 No one wants to imagine serious damage to their home, much less its total loss, but that unfortunate (though unlikely) potential makes homeowners insurance a necessity of life. And when you purchase coverage, it’s important to make sure all those personal belongings count—literally. 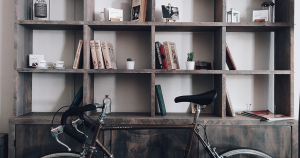 That’s the critical purpose of a home inventory. 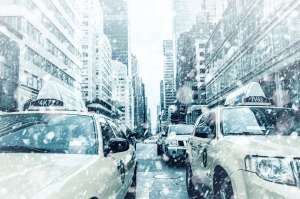 Emergency Preparedness: Do You Have the Coverage You Need? 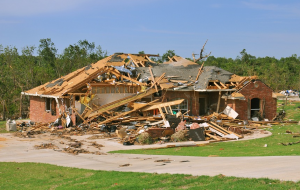 Because having the right insurance coverage plays such a key role in being prepared for emergencies, the third week of National Preparedness Month is designated as Check Your Insurance Coverage Week. Homeowners can find themselves surprised at how much maintenance they need to do to their houses, even new ones. Sometimes, the maintenance is simple, like plunging a toilet or touching up paint on a wall. Other times, home maintenance projects require the help of a professional. Skipping these projects—big or small—could wind up costing you in the long run. College Bound: Do You Have the Right Insurance for your Student? If you are sending your child off to college this fall, you have a lot on your plate. 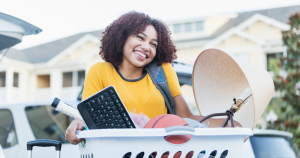 From school supplies to dorm-room essentials, you want to make sure they have everything they need to settle in and study hard. While you are checking things off your list, don’t forget about insurance coverage. 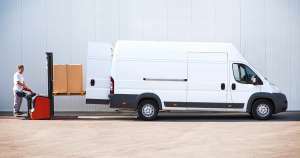 Effective Sept. 1, Massachusetts State Markings Regulation 540 CMR 2:22 will bring about changes to the type and placement of markings required on some commercial vehicles. As the song goes, “School days! School days! 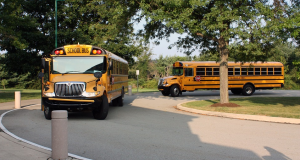 Dear old golden rule days!” It’s back to school time, so let’s brush up on some of the golden rules of the road to keep our kids safe as they travel to and from school.